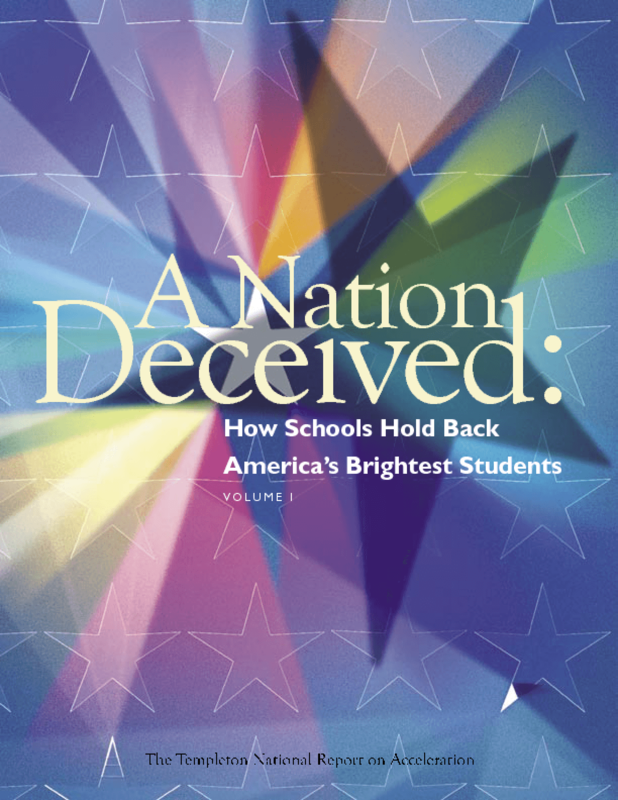 Identifies twelve main reasons why schools have held back students. Includes examples of effective acceleration practice, attests to the cost effectiveness of acceleration, and provides specific ideas for promoting accelerative practices. Copyright 2004 Connie Belin & Jacqueline N. Blank International Center for Gifted Education and Talent Development.